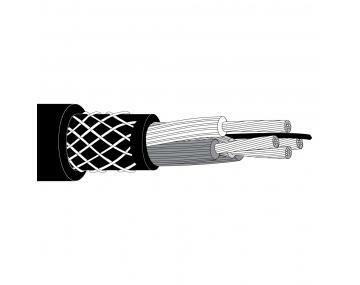 Reeling cables can be used for a variety of applications but they all must be one thing: tough. 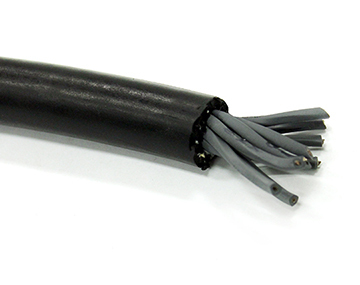 Whether you use them for transport systems, agricultural machines or serious heavy-duty reeling, these cables must withstand constant abuse and substantial payloads. 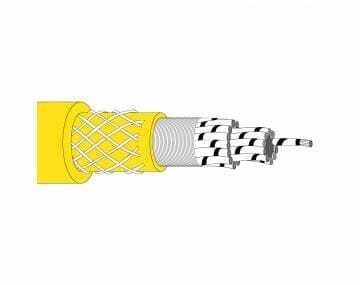 Here at TPC Wire & Cable Corp. we offer the cables and cords to keep your machinery operational and your productivity at full pace. 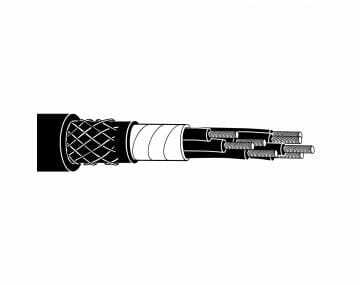 TPC Wire & Cable reeling cables are designed with high quality compounds to provide excellent service and long-term reliability. 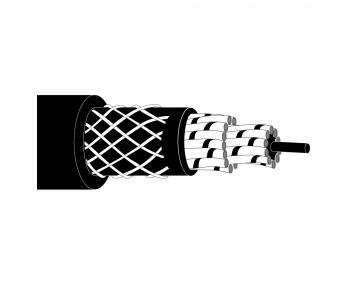 Tear resistance, abrasion resistance, flame resistance, oil resistance and impact resistance are just some of the benefits you can expect from TPC’s reeling cable selection. 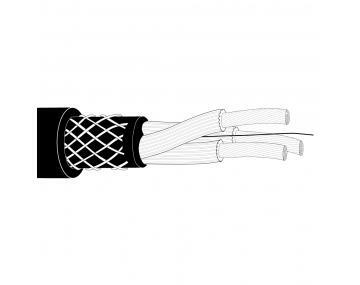 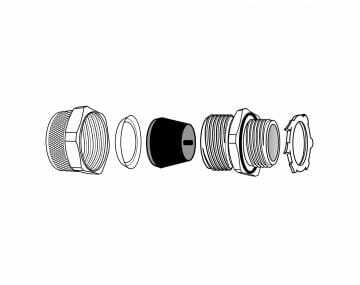 From Super-Trex® Extra Heavy-Duty All-Weather Reeling Cable and Multi-Conductor P & R Cable to Trex-Onics® Reduced Diameter Extra Heavy-Duty Reeling Cable, TPC provides reeling cable that stands up to your harsh environment.